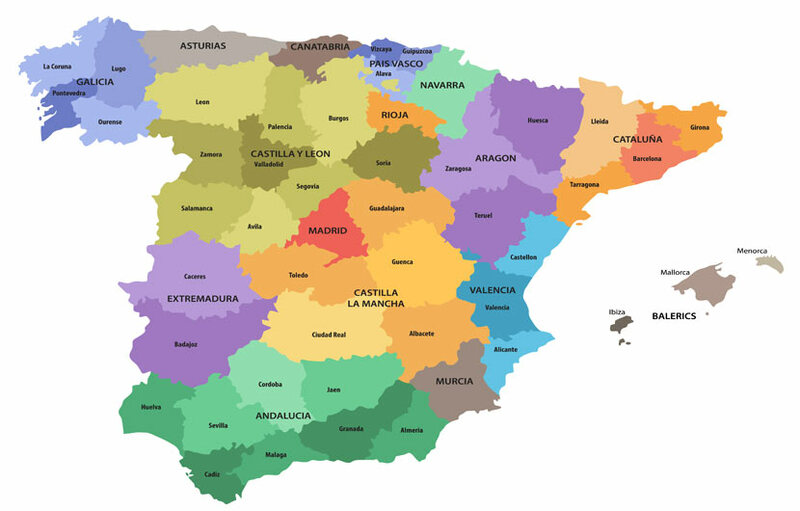 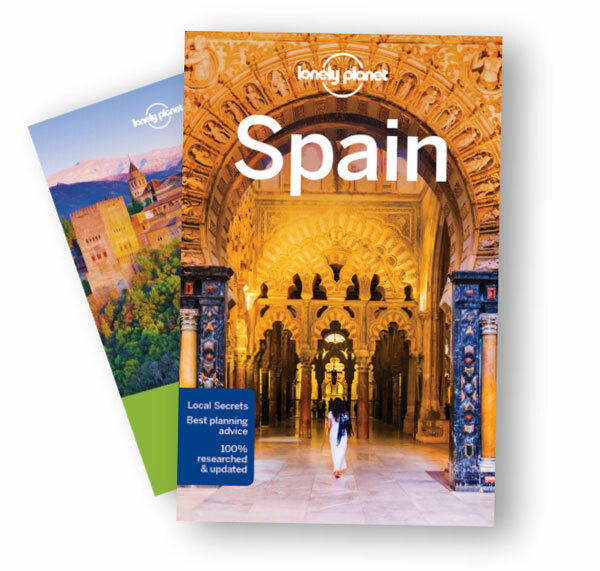 To save you time when it comes to searching g all the different tourism board websites around Spain we have put together links to the best free brochures, leaflets and travel maps to help you plan your next trip to Spain. 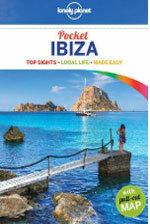 Most of the free brochures are in PDF format so you will need to download the appropriate Adobe reader. 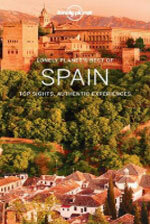 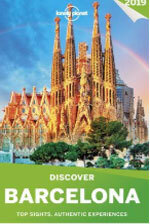 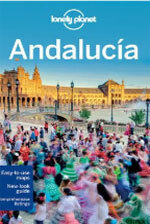 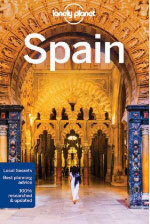 In depth award winning Spain travel guides from one of the worlds leading and most respectable publishers of world destination travel guide books.